Condo Curious? Join us on a tour of South Waterfront & Pearl District condominiums! 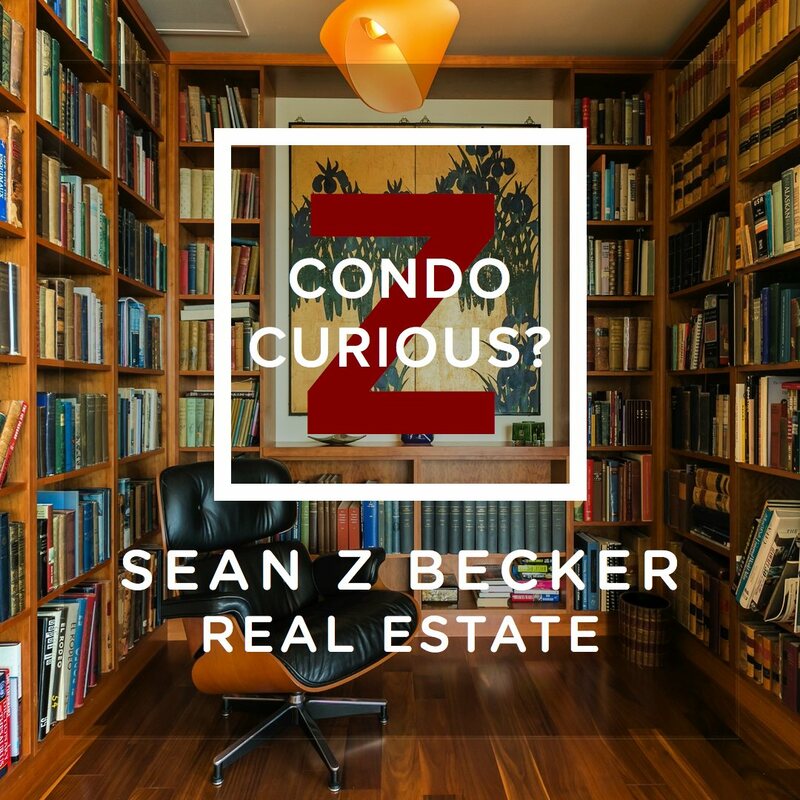 Every month we lead small groups through 4-5 homes for sale in each neighborhood, and discuss everything there is to know about condo living. If you would like to join us in the future our tours take place every third Saturday/Sunday of the month.